What are annuities and how do they work? 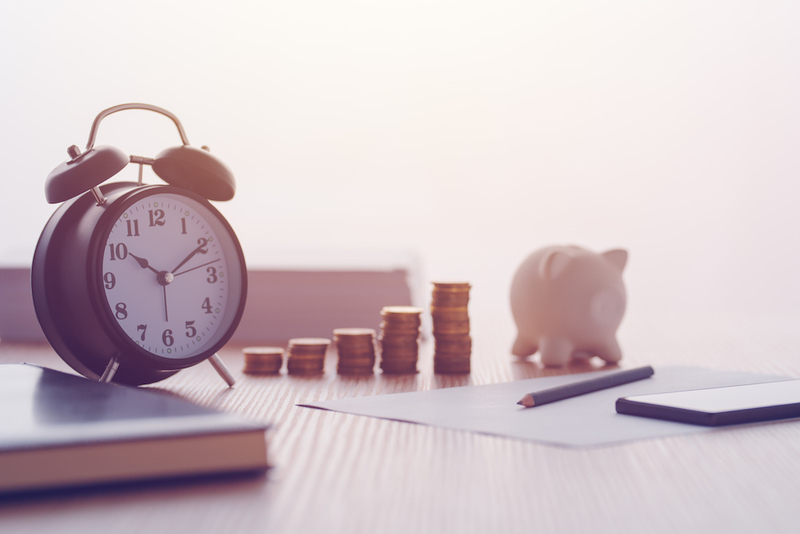 An annuity is simply a contract with a life insurance company where you pay a lump sum of money at the start of the term and, in return, the life insurance company guarantees to pay you a set income, in regular instalments for an agreed period of time. When to consider an annuity? You aren’t comfortable with the fluctuations in the investment market. Since equity-based investments can decrease and increase in value, annuities can protect your principal to ensure your investment remains intact to earn income in the future. This is of particular importance when you’re nearing retirement or in retirement. Annuities can provide income and relieve the worry of making up potential losses. Annuities can also be used for fixed expenses in retirement. You want guaranteed and predictable income. You can buy an annuity and have it pay an income stream immediately or you can defer it until later. While annuities offer you an income stream, you will know exactly how much you will receive and for how long, once you decide to take it. There are also options to suit your individual needs such as if you’re married, you can add options that guarantee income for as long as either you or your spouse lives. You want guaranteed income for life. When you buy a life annuity, the life insurance company pays you a guaranteed income for the rest of your life. You want to achieve specific financial or estate goals. Annuities can be used for other financial goals, such as providing money for your beneficiaries, estate or charities. Annuities can be used to provide a steady income during your lifetime and used to fund life insurance to pay your beneficiaries a lump- sum amount on death. Annuities can be used to provide income for a disabled child. Please note that once you purchase an annuity, you can’t get your savings out, your annuity payments are locked in and you can’t change this for any reason. Therefore annuities can be extremely inflexible. There are a number of reasons why you should consider purchasing an annuity, please talk to us and we can help you consider your options. Do you need an estate plan? Providing excellent client service has always been our greatest goal. We stay very connected to the people we work with to monitor the plans that are put in place, and to offer additional services.